Winston-Salem State University was founded on September 28, 1892, as the Slater Industrial Academy, in a one-room frame structure with 25 pupils and one teacher. In 1895, the school was recognized by the State of North Carolina, chartered it as Slater Industrial and State Normal School in 1899. In 1925, the General Assembly of North Carolina recognized the school’s curriculum above high school, changed its name to Winston-Salem Teachers College, and empowered it, under authority of the State Board of Education, to confer appropriate degrees. Winston-Salem Teachers College thus became the first Black institution in the nation to grant degrees for teaching in the elementary grades. The School of Nursing was established in 1953, awarding its graduates the Bachelor of Science. The North Carolina General Assembly in 1963 authorized changing the name from Winston-Salem Teachers College to Winston-Salem State College, and in 1969 enacted a statute designating Winston-Salem State College as Winston-Salem State University In 1971, the General Assembly reorganized higher education in North Carolina, and effective July 1, 1972, Winston-Salem State University became one of 17 institutions constituting the University of North Carolina, all subject to the control of a Board of Governors. 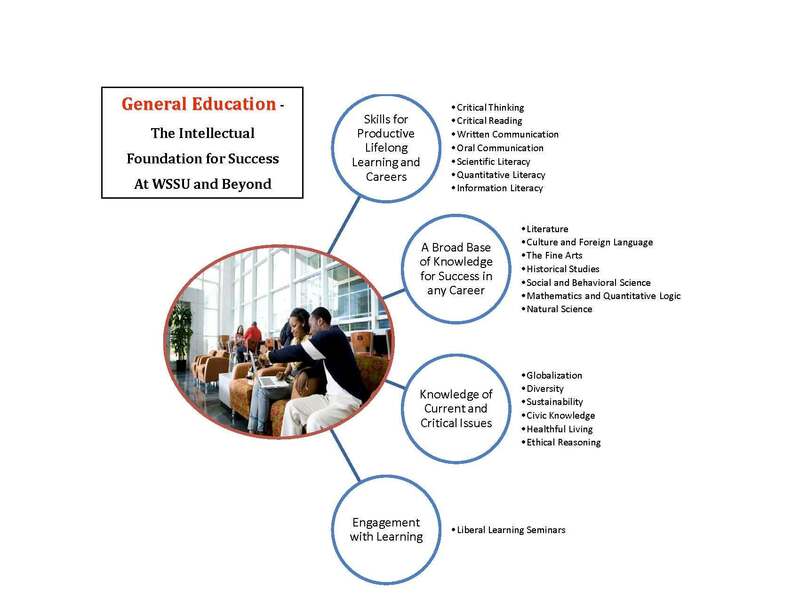 Since its founding, Winston-Salem State University has grown to include the School of Health Sciences and the College of Arts, Sciences, Business and Education. Comprised of over 300 full-time faculty members and a student body of more than 5,100, the University offers 35 bachelor’s degree programs, eight master’s degree programs, two doctorate professional programs and seven certificate programs. Supporting these programs is the University College and Lifelong Learning.